Understanding what good nutrition means and putting focus on that is imperative to anyone’s dieting success. How you diet now will effect how long you live and how vital you live out those years. Introducing and adopting dangerous diets now only trims off valuable years of your life later. Those who adopt a calorie counting approach to dieting, or worse, a diet plan that requires them to eat any number of prepackaged type processed snacks and meals, undermines any effort at weight loss and whatever weight is lost will be short lived. 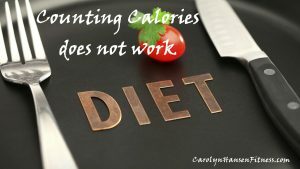 Focusing on a diet that places your attention primarily on counting calories is not only dangerous to your health, it is a temporary solution not a permanent one. As soon as you come off this type of restricting “diet,” all the weight you worked so hard to take off is regained simply because you never learned how to “eat” properly in the first place. Not only will the weight come back easily, but this type of “dieting” deprives the body of important nutrients and opens the door to disease and accelerated aging. In order to maintain the weight loss you’re working so hard to obtain, it’s your daily eating habits that must shift. After all, counting calories for the rest of your life – every single day is just not practical. This extreme approach eventually leads to abandoning all weight loss efforts. The whole counting calories idea gets ditched as well as any hopes of permanent weight loss. Defeat has set in. The reality is, learning healthy eating habits or strategies is what it takes to move your health forward into the future. Not counting calories. Your goal when dieting is to look and feel more attractive. However, counting calories achieves the opposite effect. You may feel slimmer for a short while, but you won’t necessarily look better. In the end, adopting this type of diet results in both your health and appearance suffering. On the other hand, when you focus on getting the proper nutrients and choose anti-aging, healthy nutritious foods on a daily basis, your body receives the proper mix of nutrients that work together to control hunger and your calorie intake basically controls itself. By eating properly and getting the correct balance of nutrients, you’ll enjoy constant energy levels throughout the day. And, the best thing of all is, your hunger will only kick in when it’s time to eat. You won’t suffer with energy highs and lows, so you’ll be far more capable of controlling what foods you choose to put into your body rather than reaching for the most convenient item when energy levels plummet. Proteins and healthy fats along with fiber control hunger while processed simple carbohydrates actually stroke hunger. 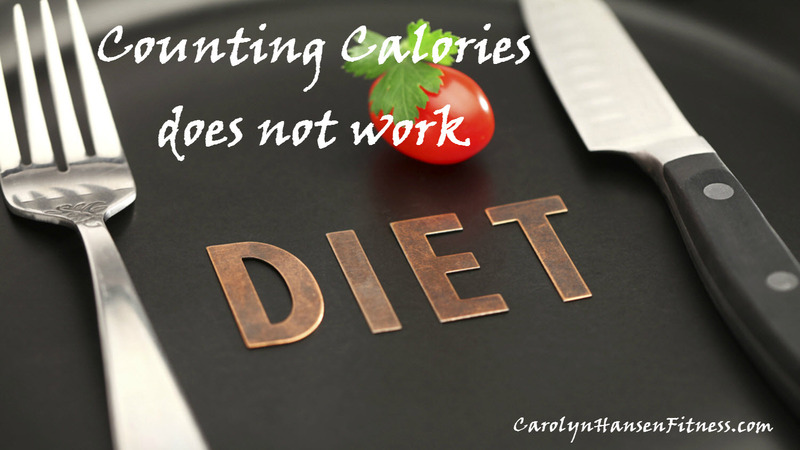 Dieting is never good if it damages your health in the end and that’s exactly what counting calories will do. And, the dangers go beyond that. Focusing intensely on counting calories in complete absence of awareness of the role that good nutrition plays also sets you up for a high risk of developing a dangerous eating disorder as well. Those with eating disorders have a distorted mindset around food and no longer recognize food as nutritious fuel for the body. Their distorted view has them seeing something that is going to cause them to gain excess body fat. Anorexics refuse to eat the necessary food they need to sustain life while those with bulimia starve themselves for hours and then binge eat all kinds of unhealthy foods. Both of these roads lead to slow starvation and if not reversed eventually death. Although these are extreme cases, when you lose sight of the fact that food provides nutrients to your body and you must have them to sustain life you put yourself at risk for these kinds of issues to surface. Losing touch with the fact that you must eat to stay healthy causes eating to turn over to a complete emotional activity. Relying too heavily on counting calories and not focusing on eating nutrient dense foods only harms any progress you are trying to make. It damages your metabolism and your health, opens the door to dangerous diseases and speeds up the aging process. Not a part of anyone’s weight loss goals. The challenges that arise in your senior years can be anticipated and planned for right now. 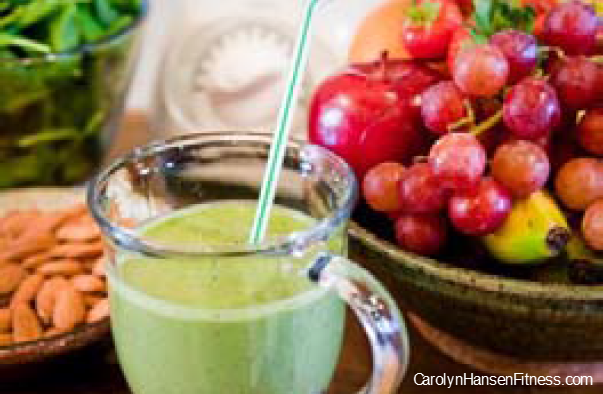 Making smart decisions now about nutrition – those that contribute to your ultimate goal of healthy longevity is key.